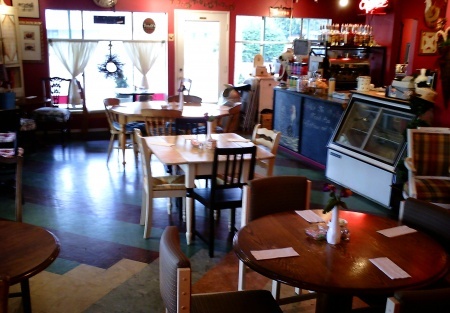 Classic Cafe and Bistro located on high traffic street in a great Pierce County neighborhood. Located near schools and established businesses that generate steady traffic and customers. This restaurant is packed during all hours of operation, serving gourmet coffee products as well as a wide variety of sandwiches, paninnis, salads, soups, quiche, pastries, and desserts. Growth potential is huge! This place is open limited hours and manages to generate a nice profit. Growth potential is huge with the addition of more operating hours New owner could also add a liquor license to sell wine and beer! This is not a Paramount Restaurant Broker, Inc. Listing and Paramount Restaurant Brokers, Inc. assumes no liability for this ad or its content. Larry Braden is the listing broker and is licensed in Washington State.This is a Larry Braden listing.